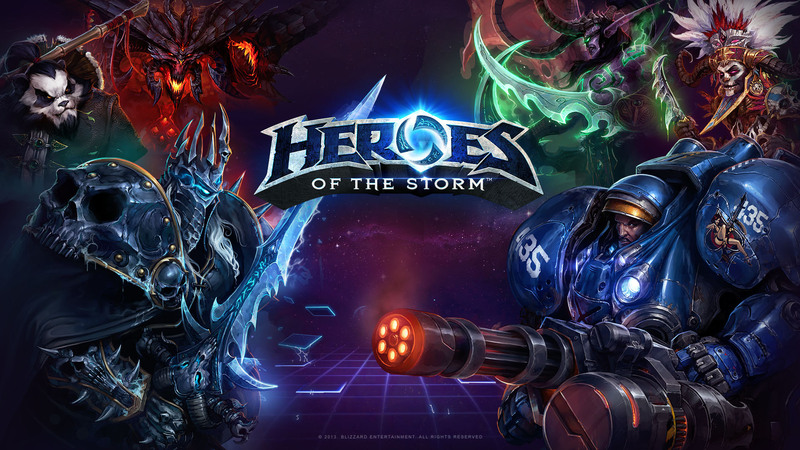 Heroes of the Storm is an upcoming Multiplayer Online Battle Arena game developed by Blizzard Entertainment. Players battle it out for supremacy of the battlefield, taking on the role of one of Blizzard's all-star cast from across theWarcraft, Diablo and Starcraft universes. You see, long before you and I were born, there was this guy called the Black Mage who terrorized the world. He was a sort of evil figure if you will, taking what he wanted and ruling with an iron fist and whatnot. Not great to talk to at parties either. Eventually, five heroes got fed up with his antics and decided to annihilate him. They sealed him away, but in the process, they were encased in magical ice. These days, the heroes are thawing and so is the Black Mage. We can only hope that the heroes all break free before the Black Mage comes back, but in case they don’t, we have to be ready. That’s where you come in! Maple World needs fighters, rangers, assassins, pirates, heroes, demon slayers, battle mages, and much more if we have any hope of holding off the Black Mage when he returns. If you don’t want to help, I’ll just have to hold him off on my own, but I’m a busy man, you know?